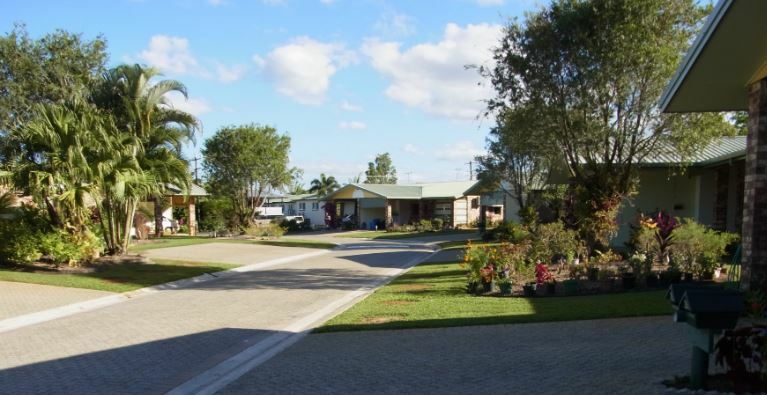 Community-based organisation Warrina Innisfail – located in tropical far north QLD, 87 kilometres south of Cairns – is developing the new 64-bed facility. Warrina already has six different facilities across the region; including a retirement village (pictured), two residential care facilities, a dementia care unit and a flexi-care unit. The new development will be two storeys and cater for ‘high care’ residents. Design and construction firm Paynter Dixon, a veteran contractor in the aged care industry, will manage the project.